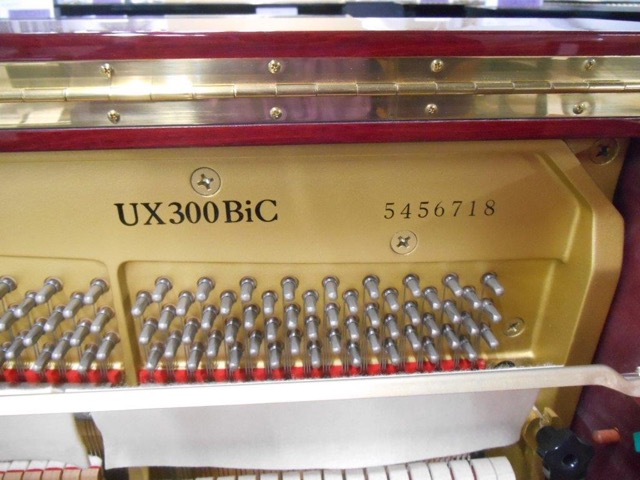 UX300 is superior Yamaha Upright piano using higher grand material than U series like U3. 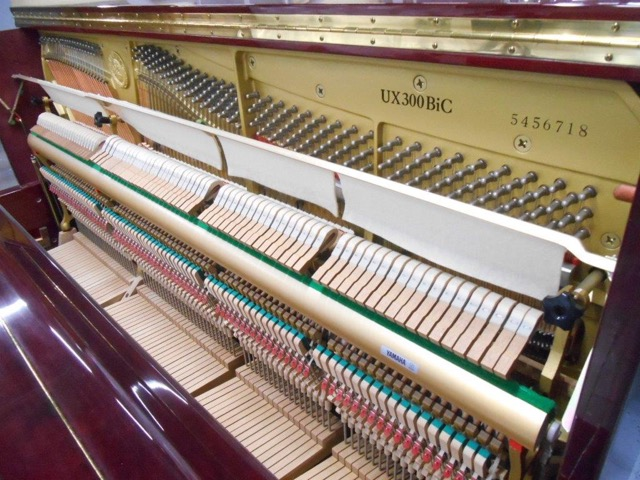 This piano also has X bracing , adding more strenghth and tune stability. The front panel is vented to allow the pianist to better hear the piano. 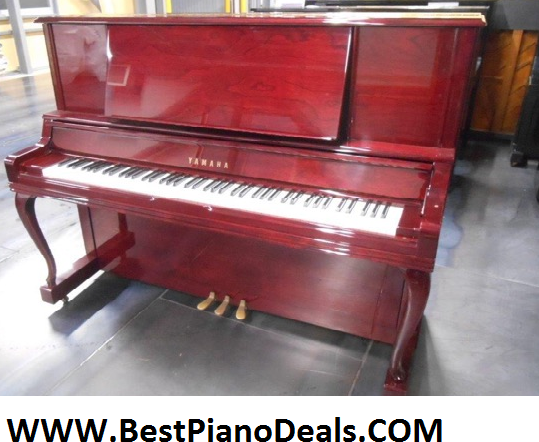 This top model piano has grand piano style large music rack.